Astro Food Equipment Inc. has been providing sales and service to the Greater Cleveland area and beyond since 1992. Sherri L. Gunnoe Burton has assumed the position of President as of November 1st. 2007. Our dedicated workforce of factory trained technicians and seasoned account specialists make up a close knit organization where "the customers needs come first." Astro Inc. is the Henny Penny Corporation's distributor in Eastern Ohio and West Virginia. Astro also offers an extensive parts inventory and a 24/7 service department to further reach our customers needs in a timely manner. Our location in beautiful Independence, Ohio has both a new and used equipment showroom heavily stocked with the latest equipment in the industry. Also, a warehouse stocked with consumable goods such as Breading, 0 Trans Fat Shortening, Shortening Filters, Cleaning Supplies, High-temp Brushes, and Carry-Out Containers. We also have a demonstration kitchen at our facility that allows us to provide our customers with a hands-on, restaurant quality approach to purchasing equipment. Our kitchen is stocked with equipment from Henny Penny, Scotsman Ice Machines, & Turbo Air Refrigeration Equipment. 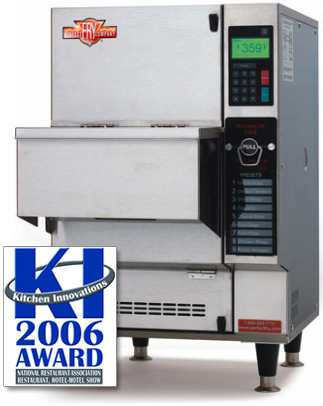 We are equipped to provide a restaurant quality equipment demonstration at our location that is sure to please. Be sure to come on in and check out our latest specials and full inventory for all of your commercial equipment needs. Introducing Perfect Fry to the Astro lineup. Call for info. 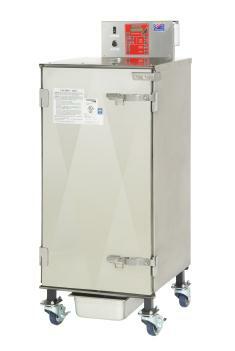 Astro Food Equipment now carries the Cookshack line of commercial smokers. Call for info.